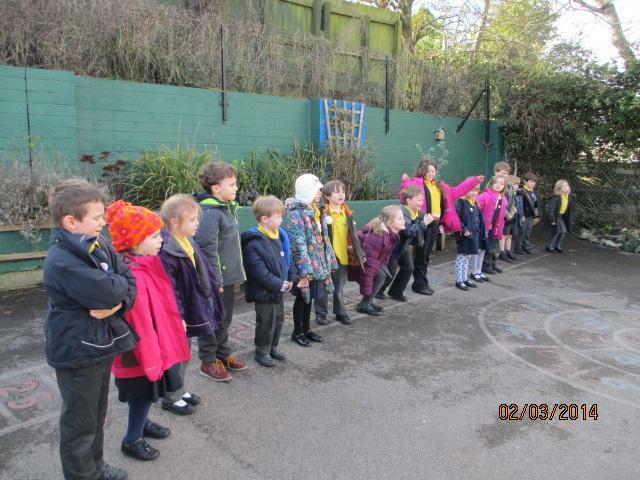 We have enjoyed a varied and exciting week this week. 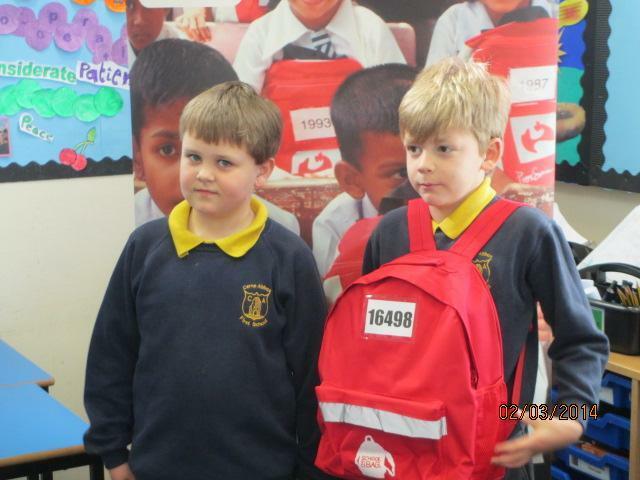 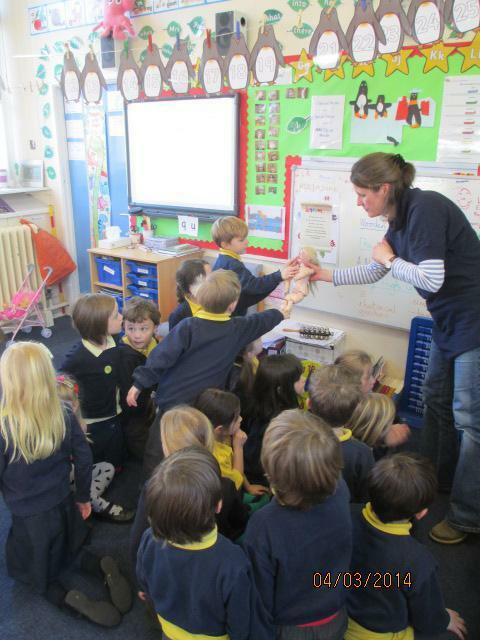 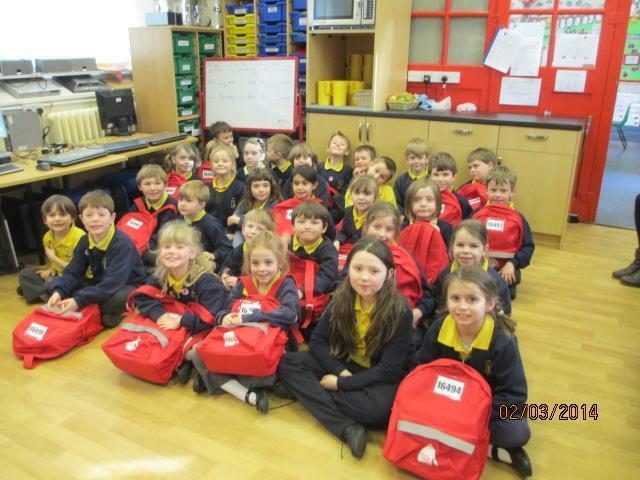 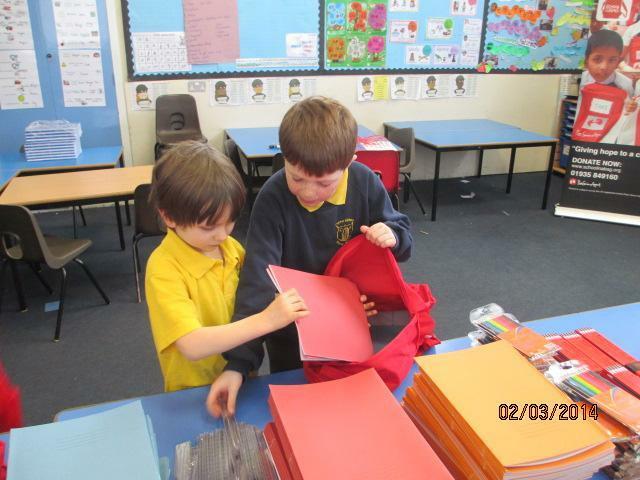 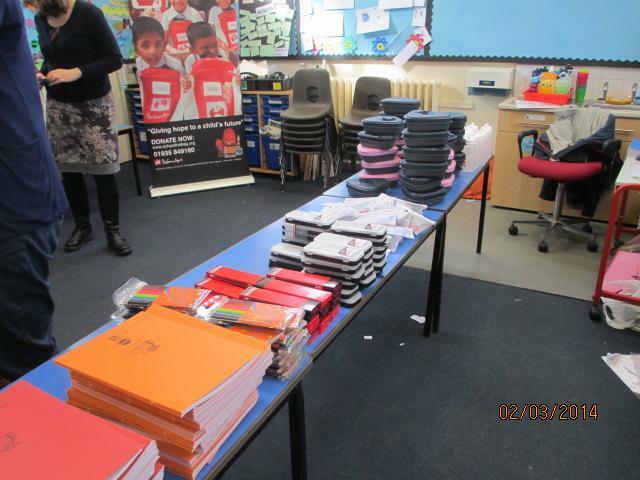 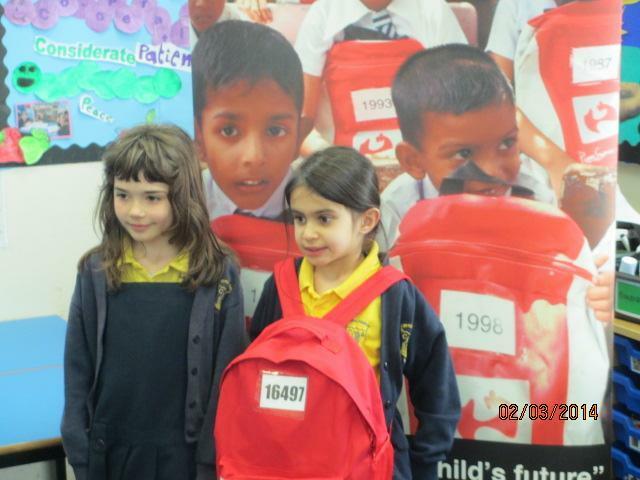 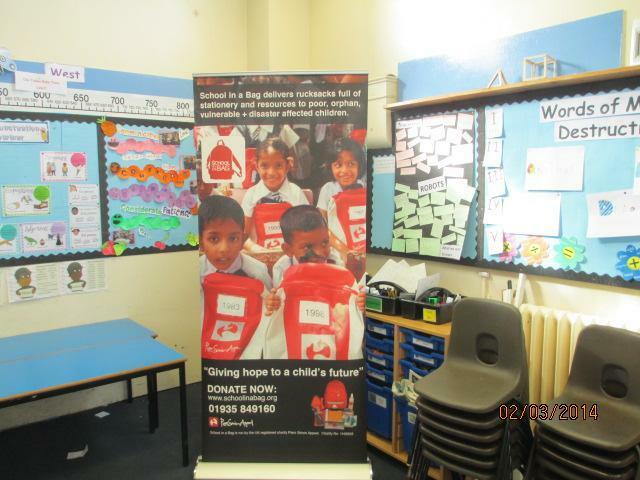 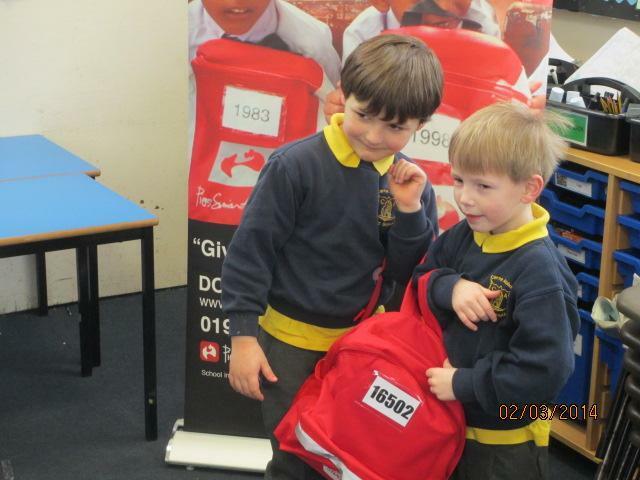 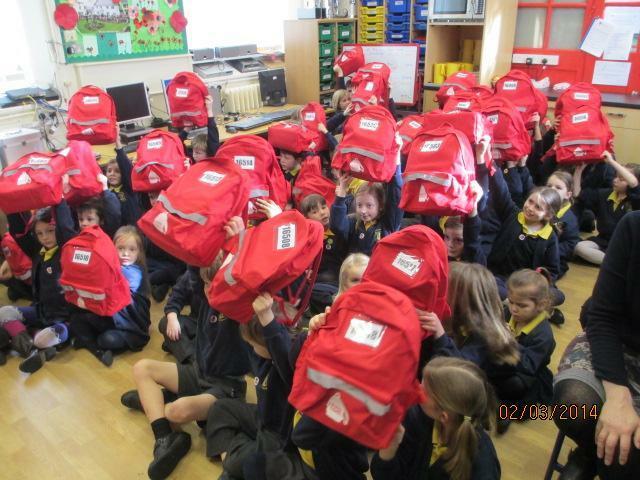 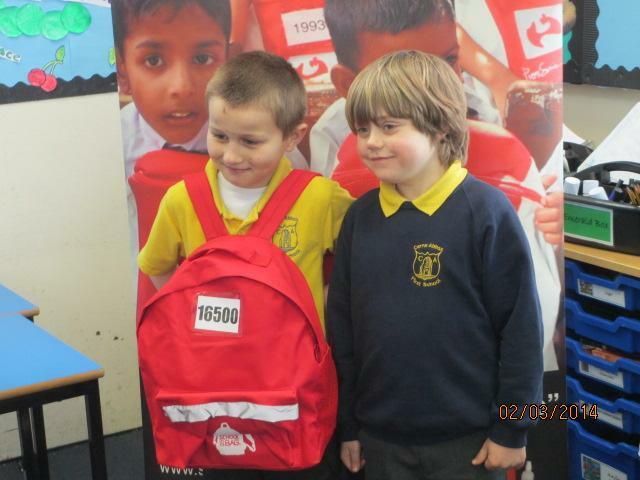 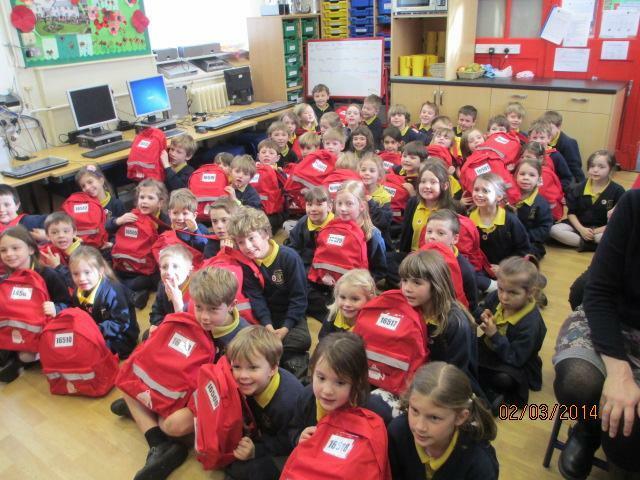 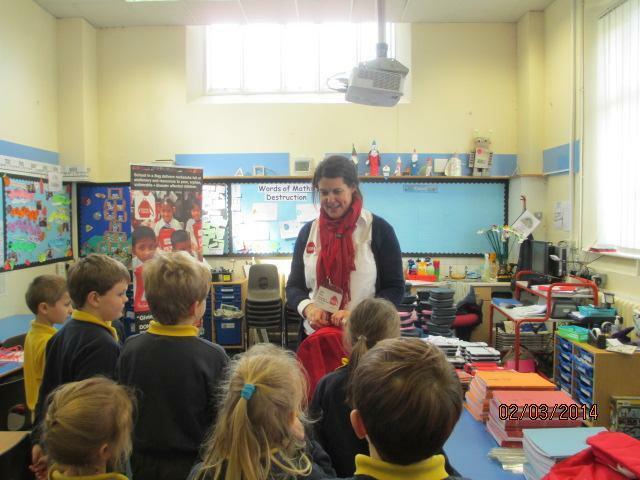 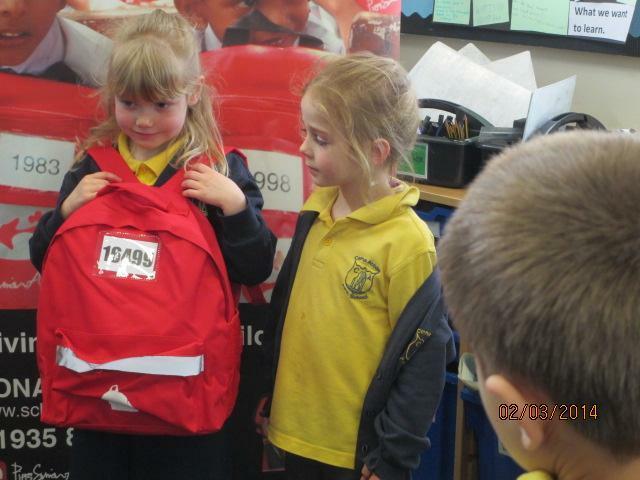 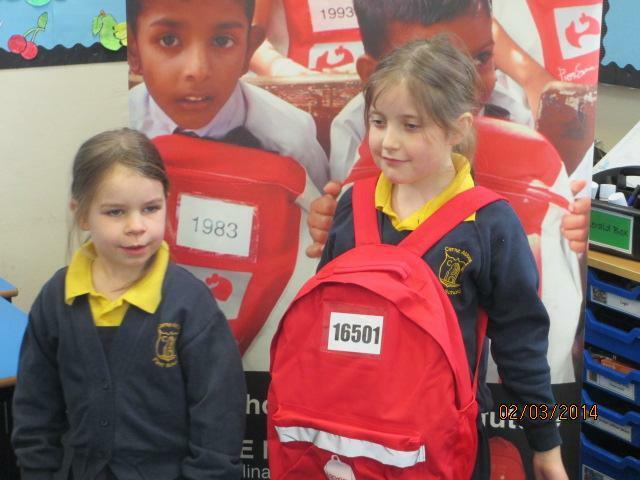 On Monday, the charity, School In A Bag, returned to our school. 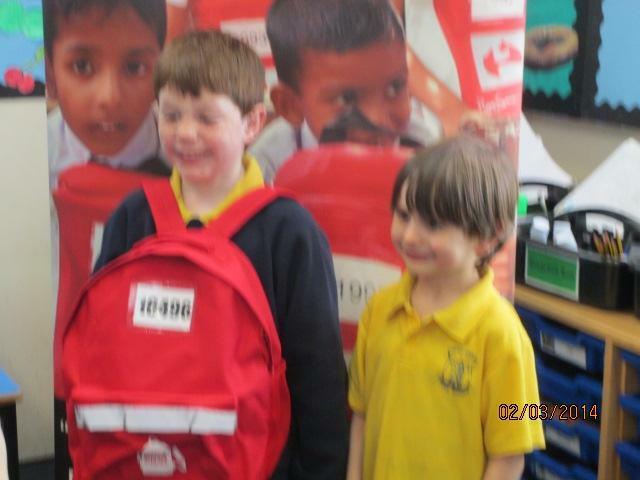 We had raised enough money to pack bags for children who are unable to get to school. 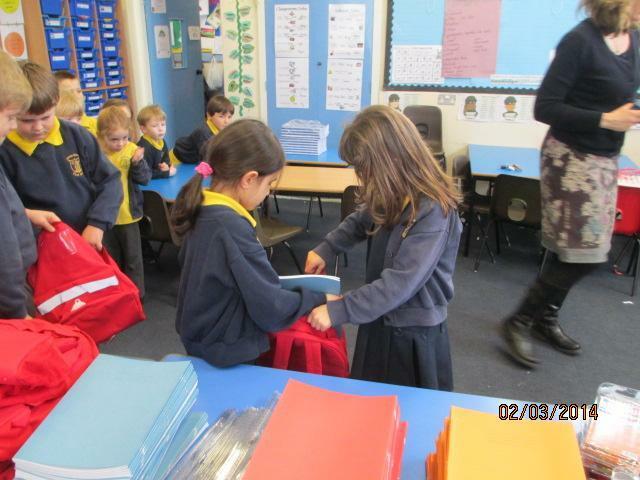 We packed pens, pencils, exercise books and a pack lunch box. 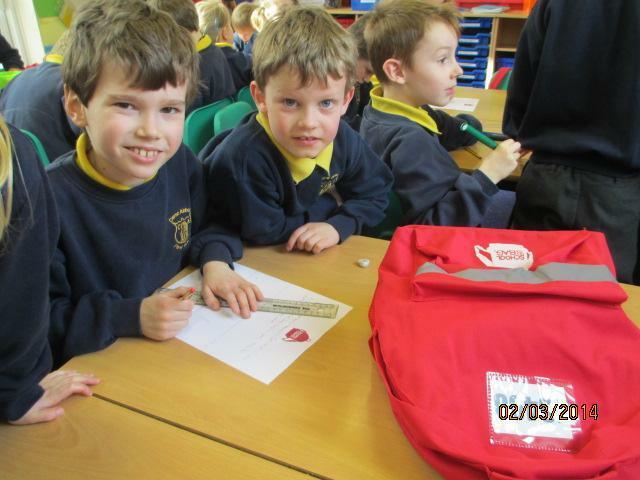 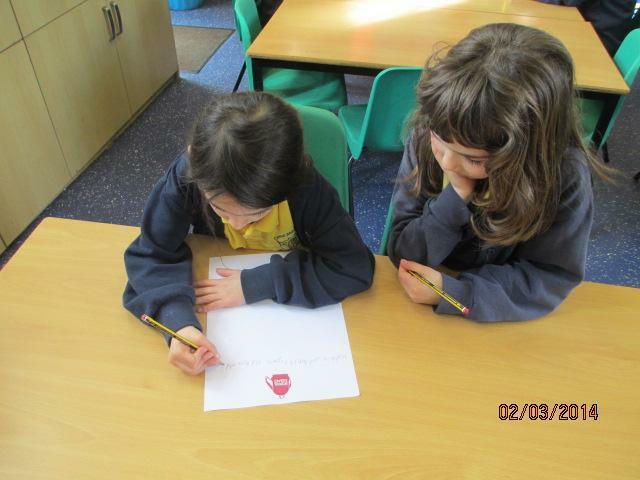 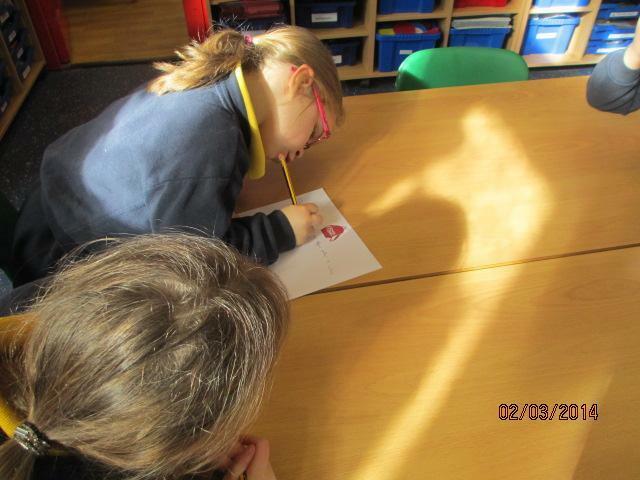 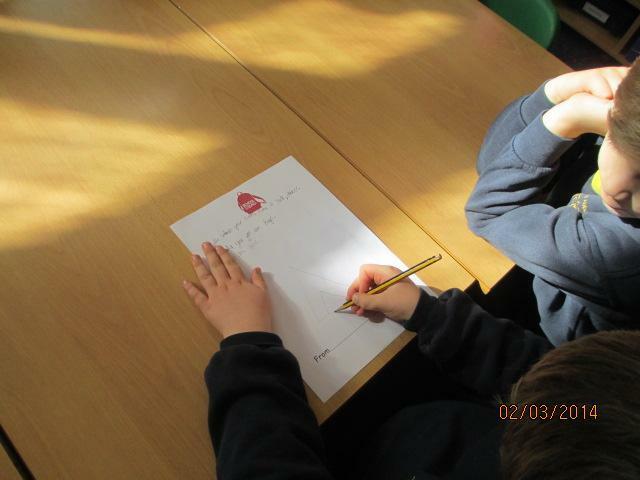 We also wrote letters to the child that would be receiving our bag. 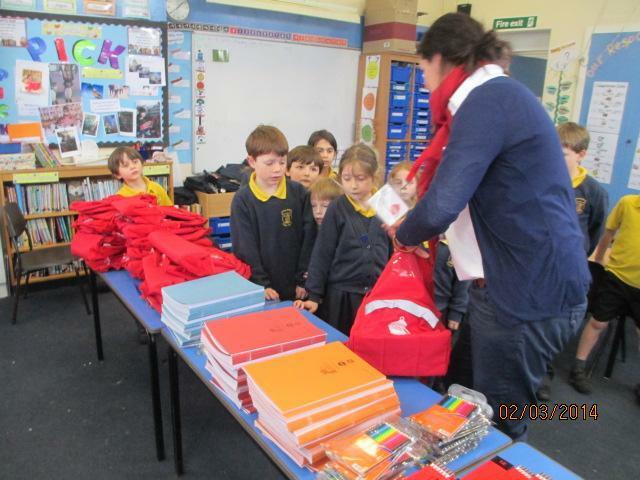 We will be able to track the bags and see who receives them. 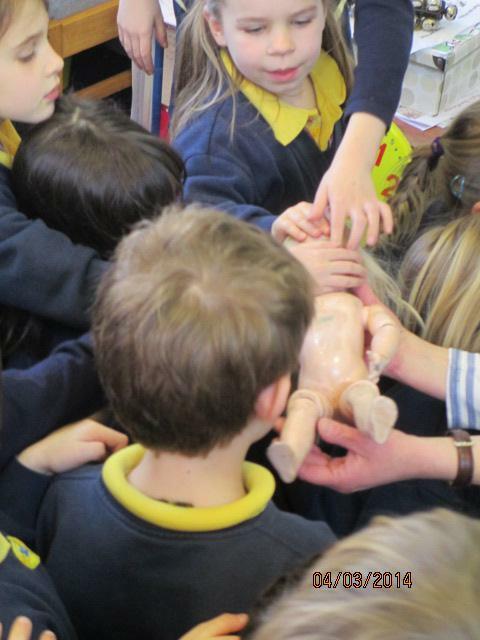 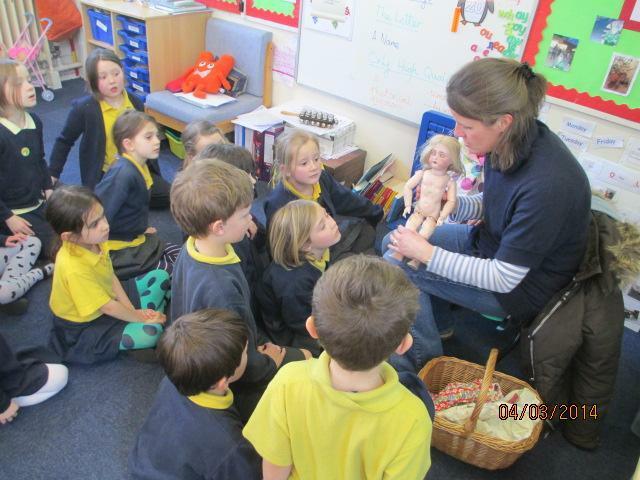 We also had one of our mums come to show us a 100 year old doll that she had. 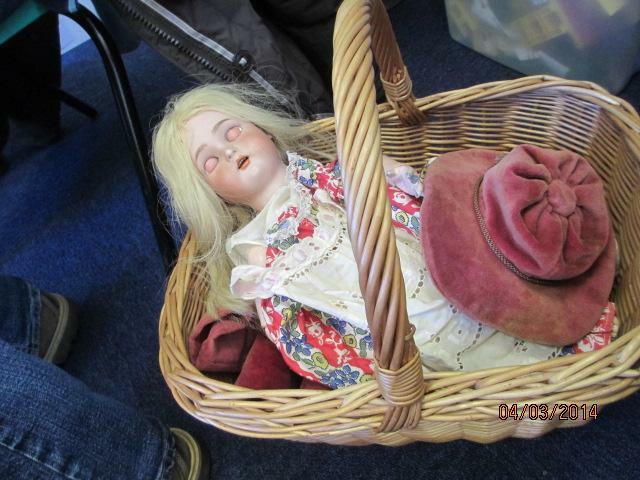 The doll had many layers of clothes which is how girls dressed in Victorian times. 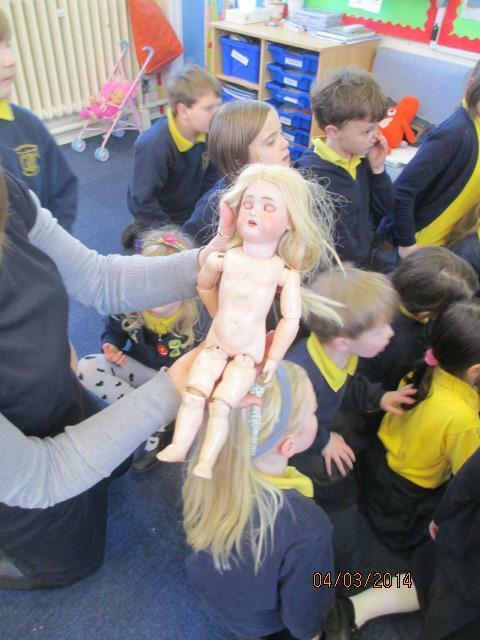 We enjoyed being allowed to touch her carefully to see how much colder she felt compared to modern day dolls. 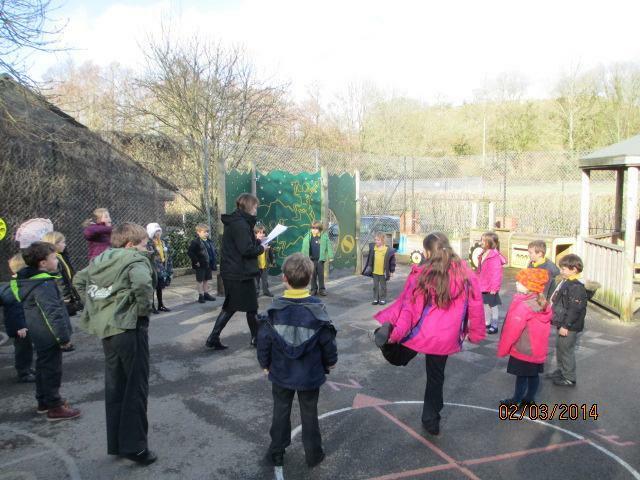 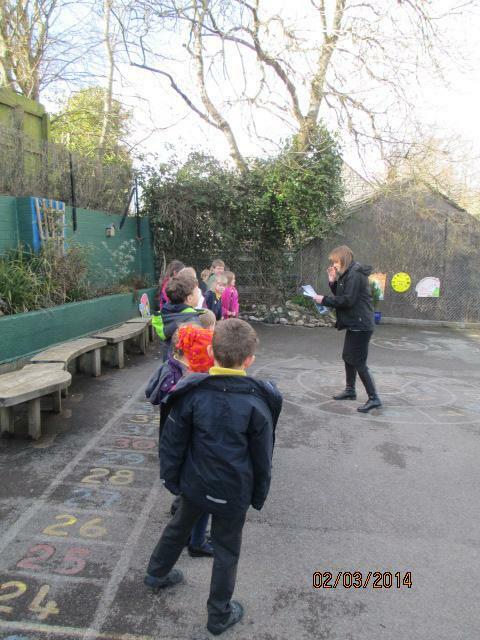 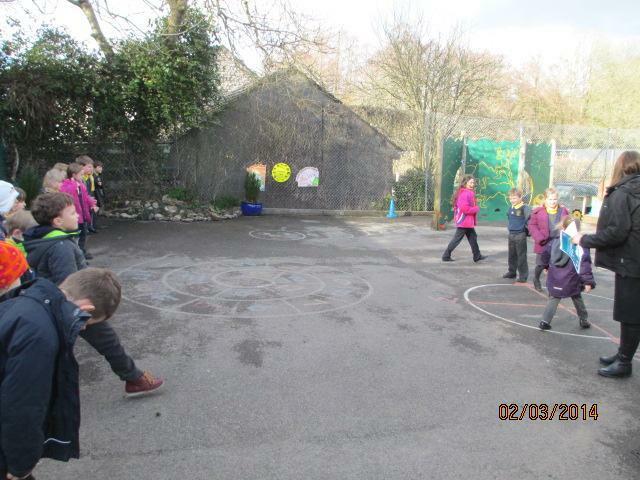 Finally, you can see from our gallery, that we have been learning to play traditional playground games. 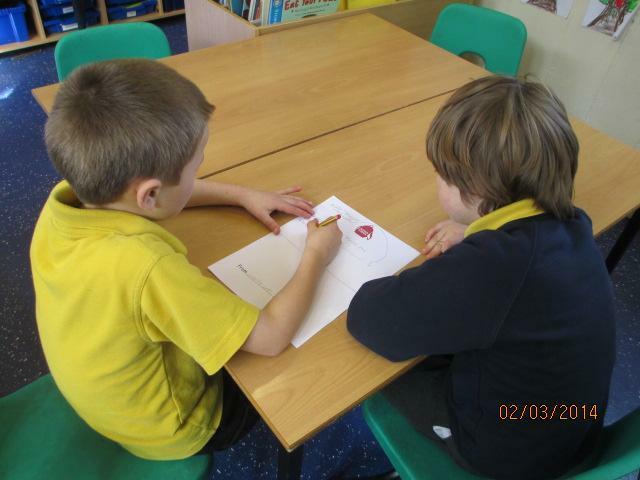 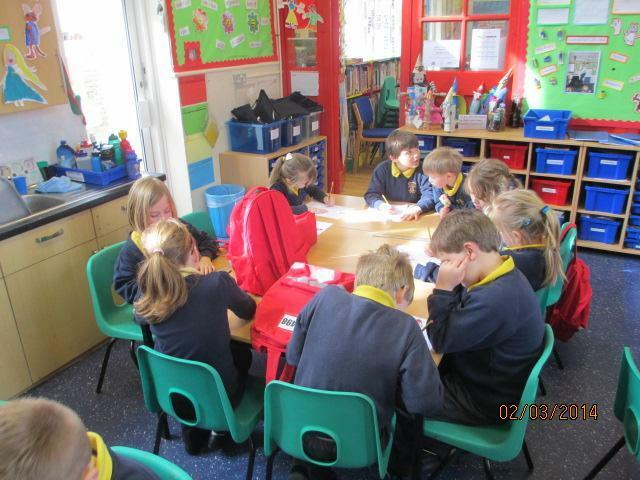 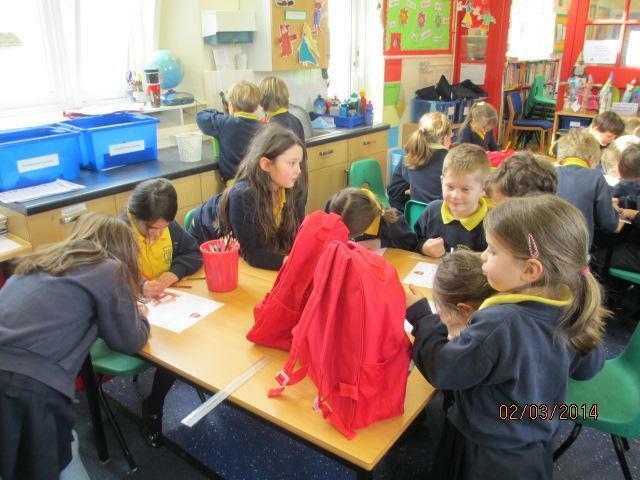 We have really enjoyed playing and then discussing their advantages and disadvantages to us.